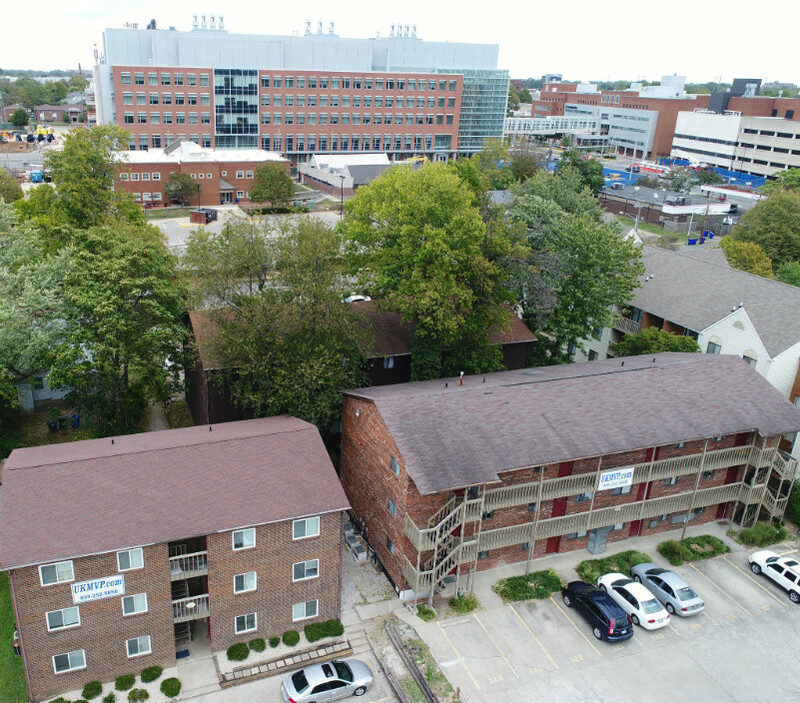 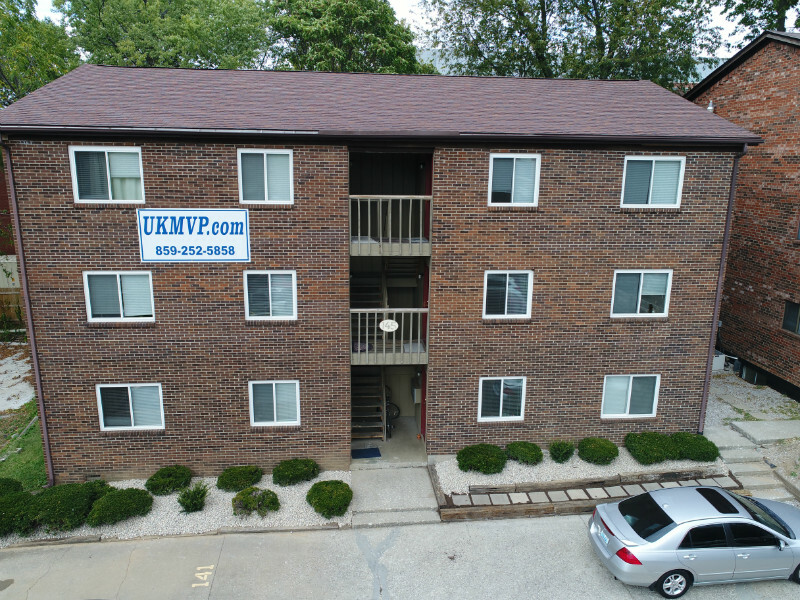 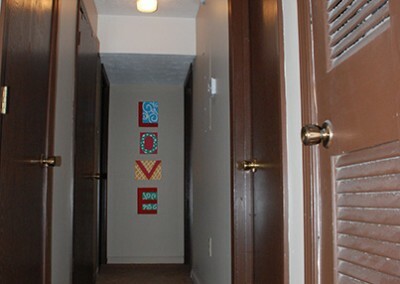 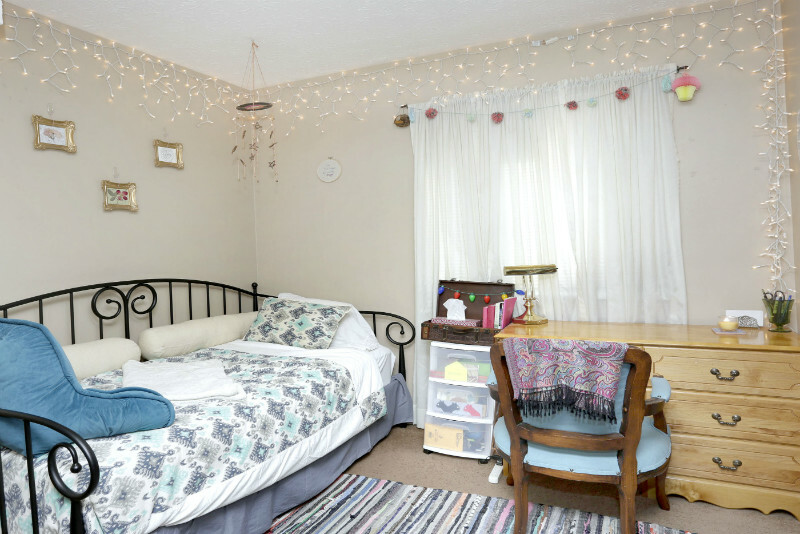 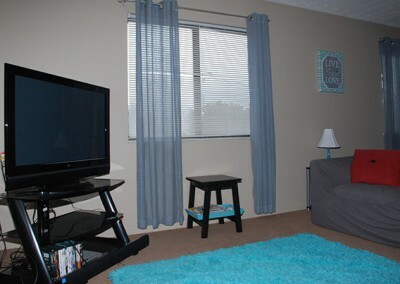 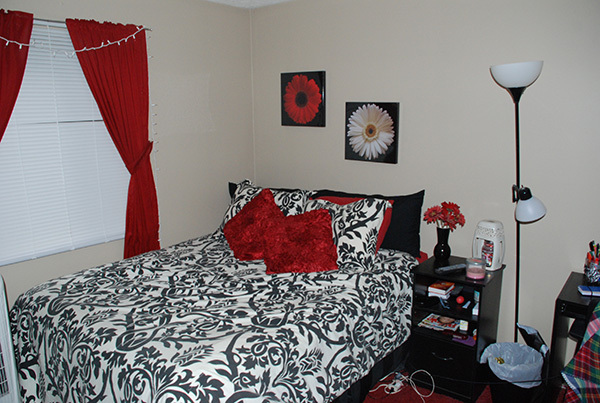 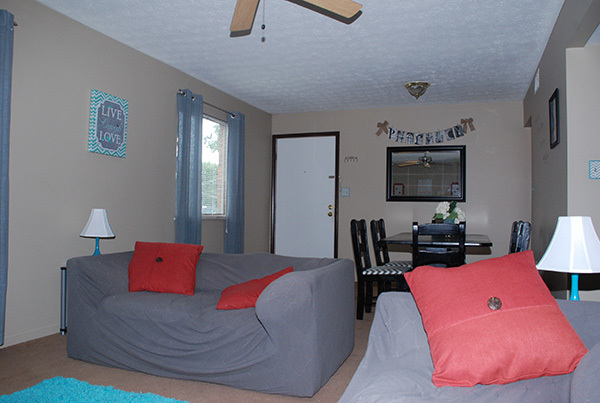 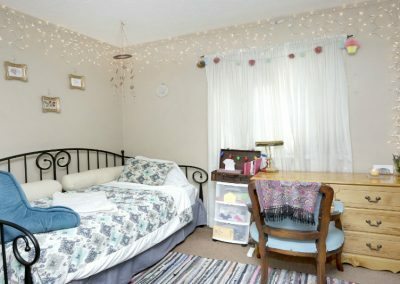 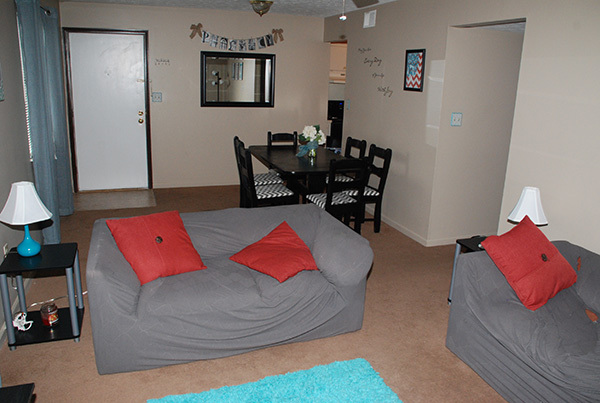 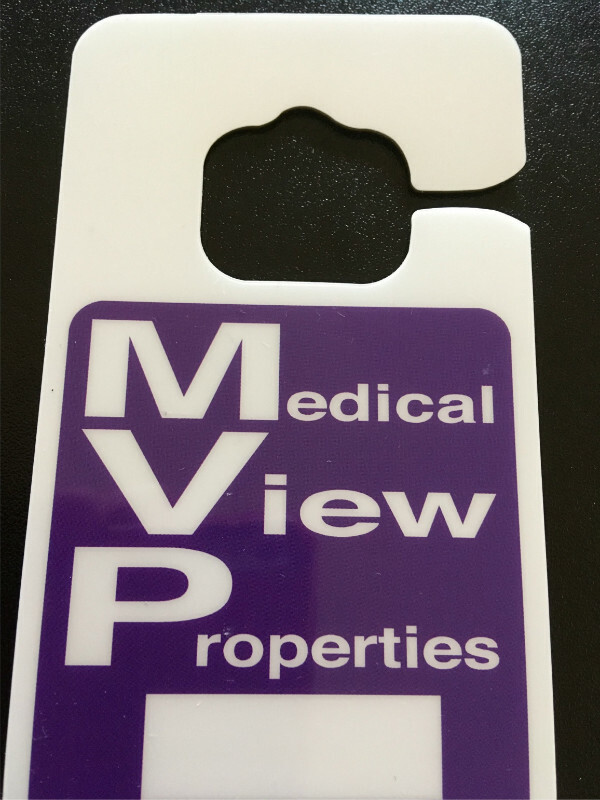 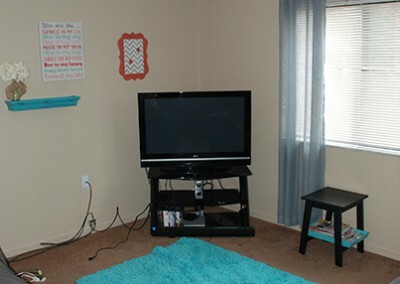 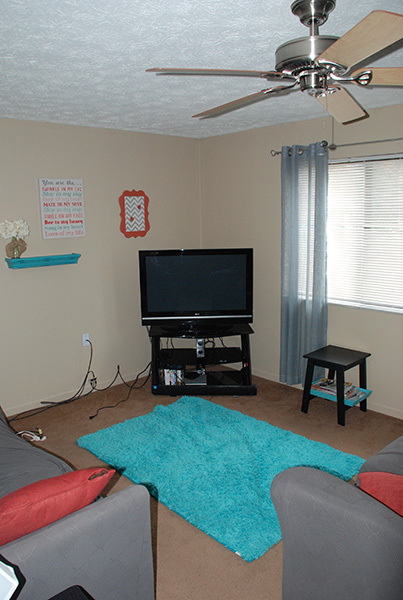 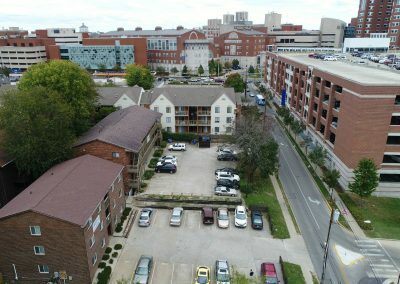 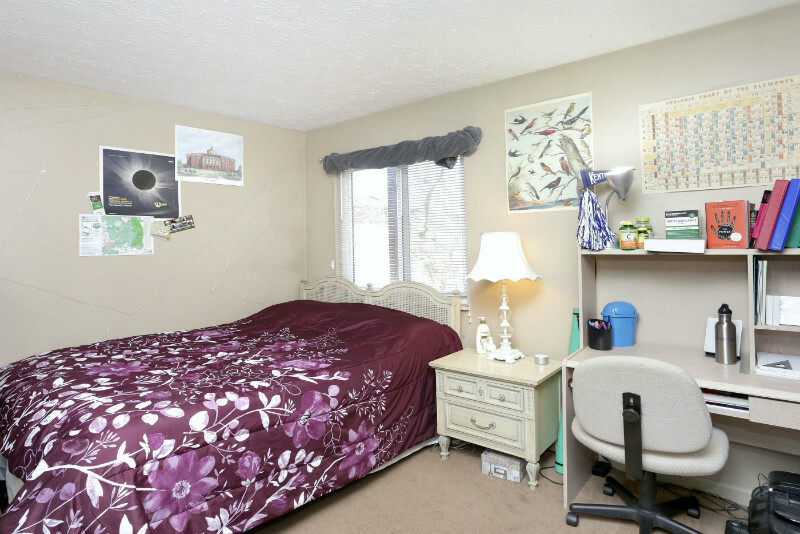 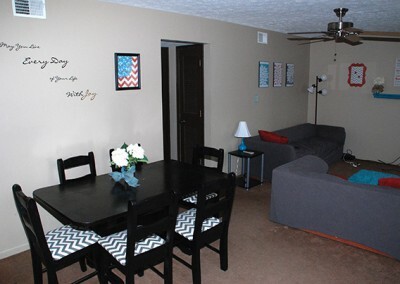 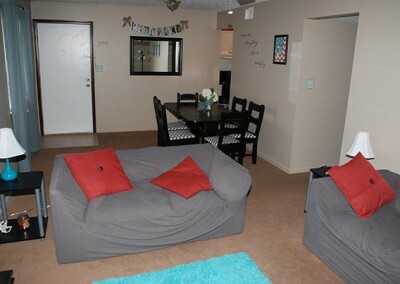 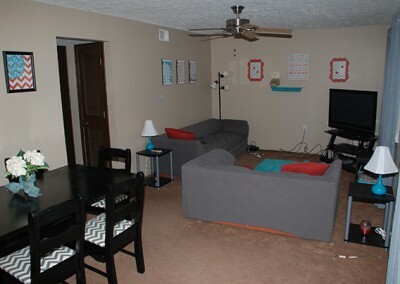 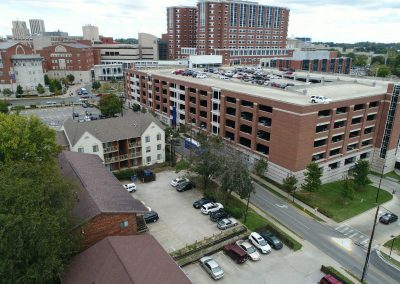 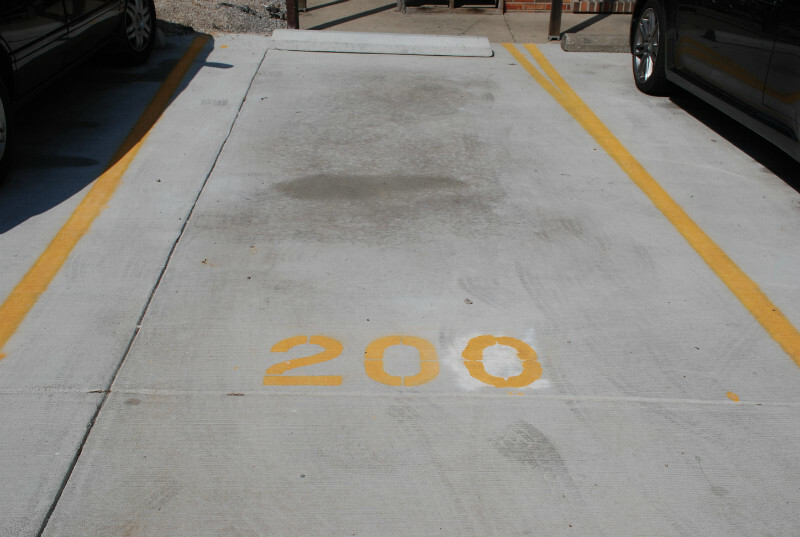 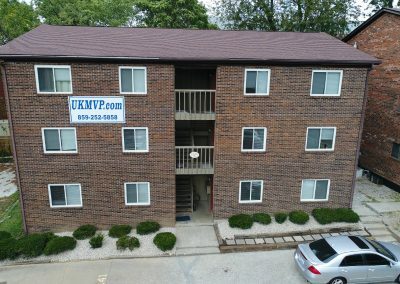 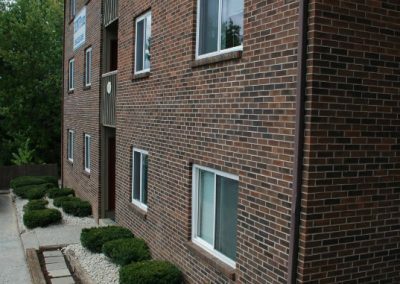 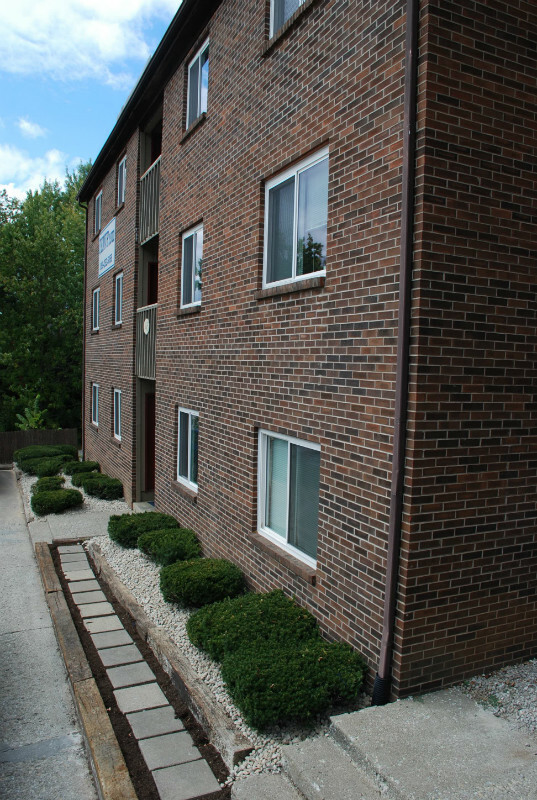 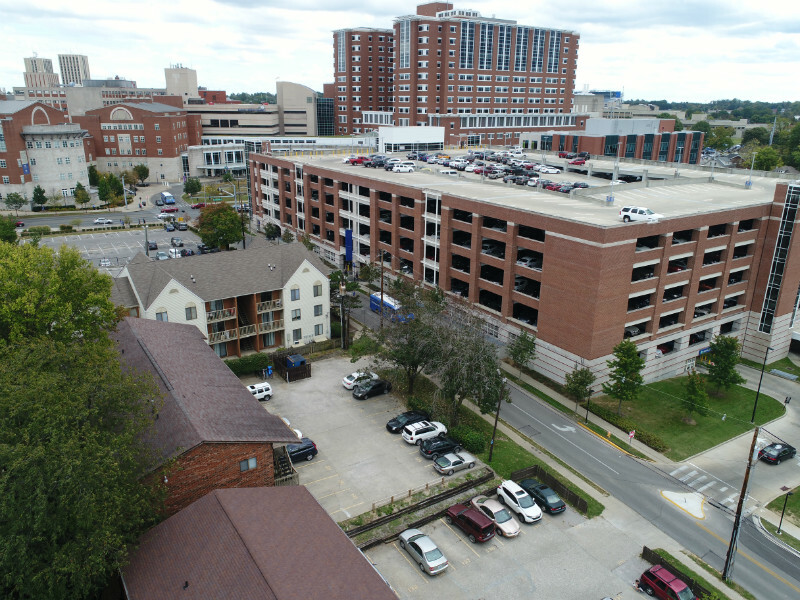 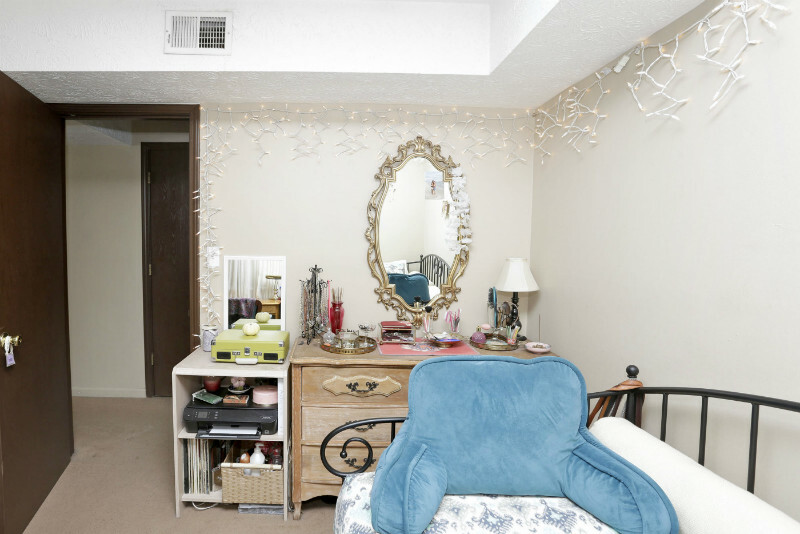 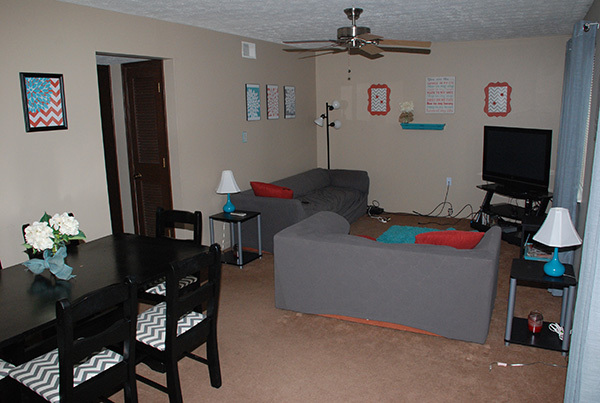 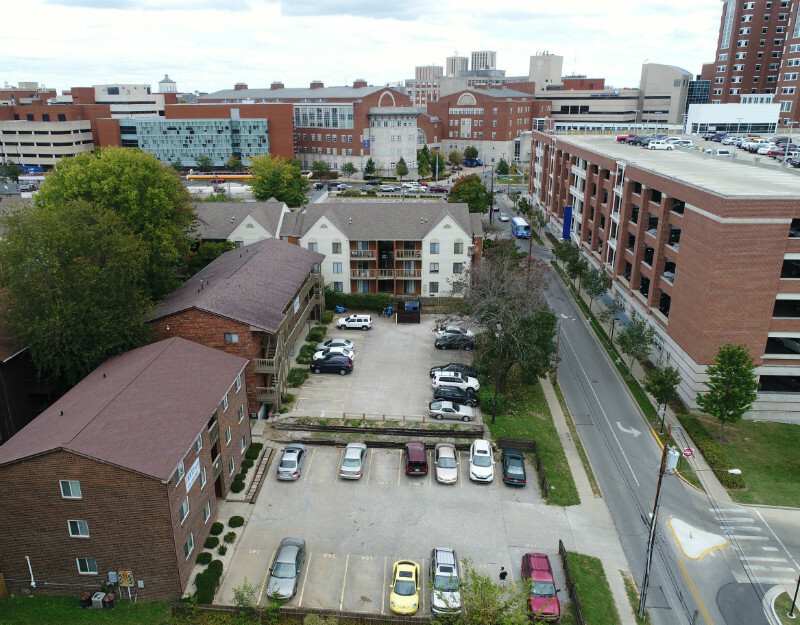 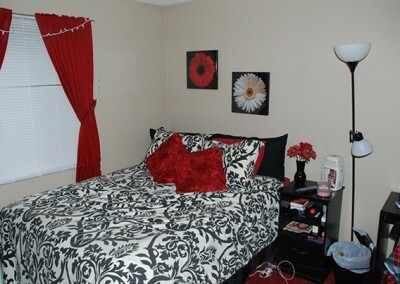 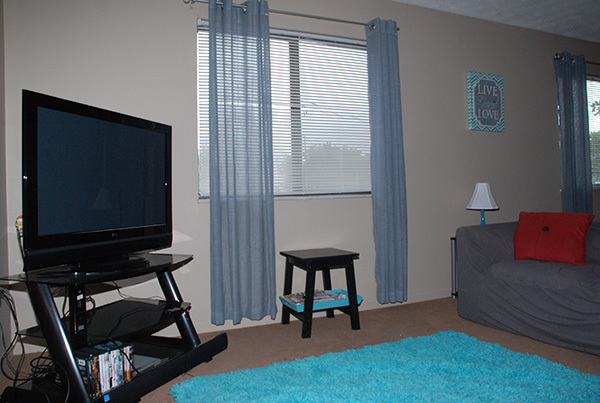 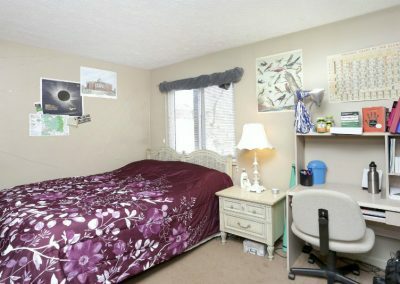 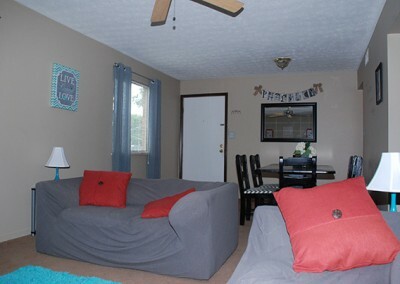 MVP apartments—student housing not near, not around, not close to…..but actually ON the campus of UK in Lexington, KY. Apartments at 145 Transcript Avenue are the most desirable three bedroom student housing at Medical View Properties and always lease / fill up early each year. 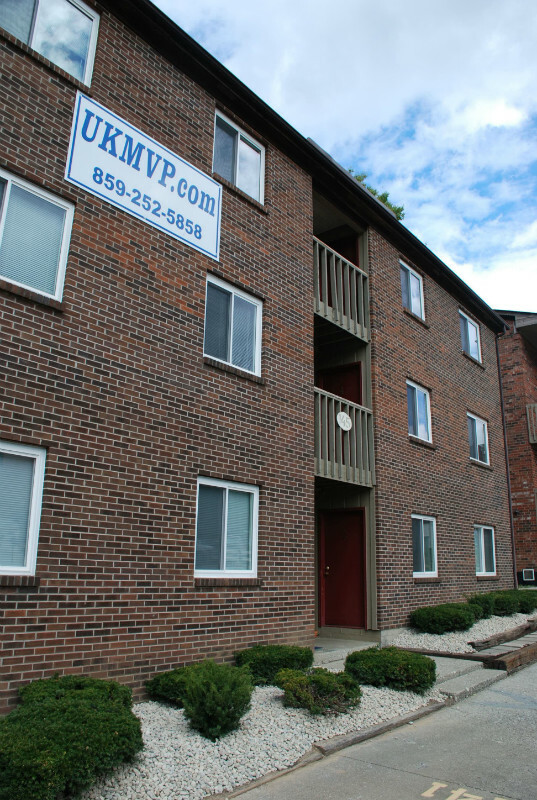 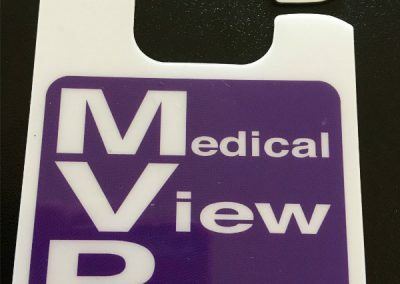 As part of the MVP family of apartments, 145 Transcript Avenue is essentially right next door to the Colleges of Medicine, Dentistry, Pharmacy, Nursing, and Health Sciences. 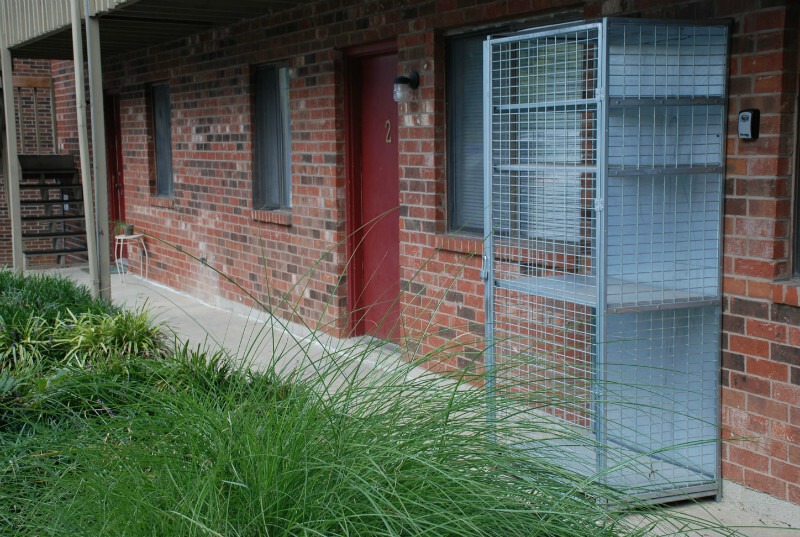 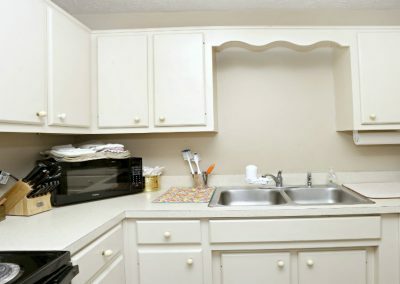 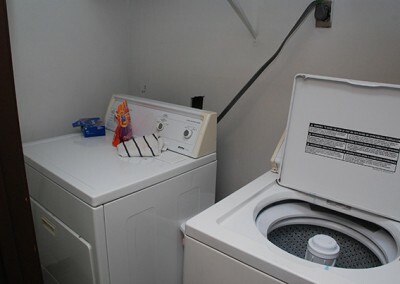 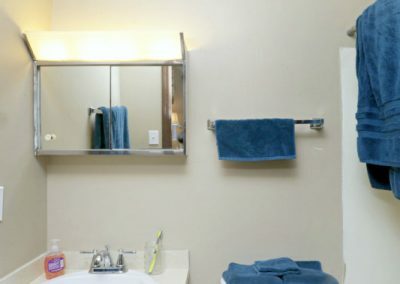 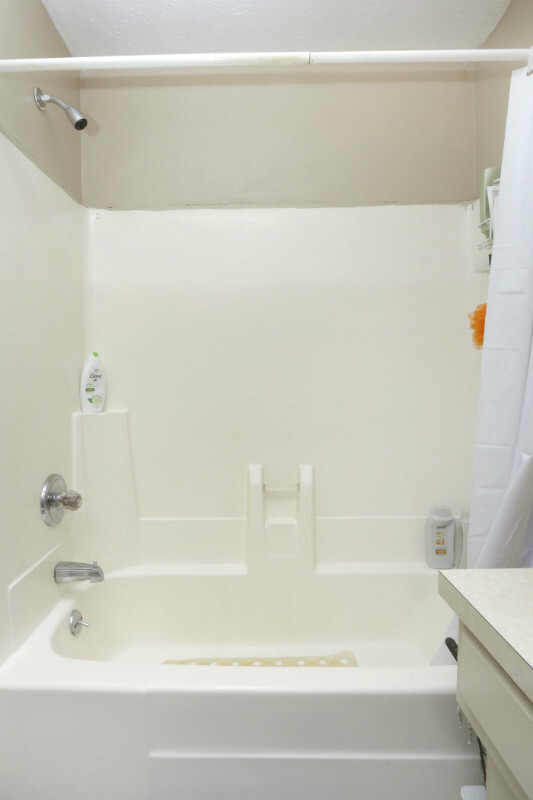 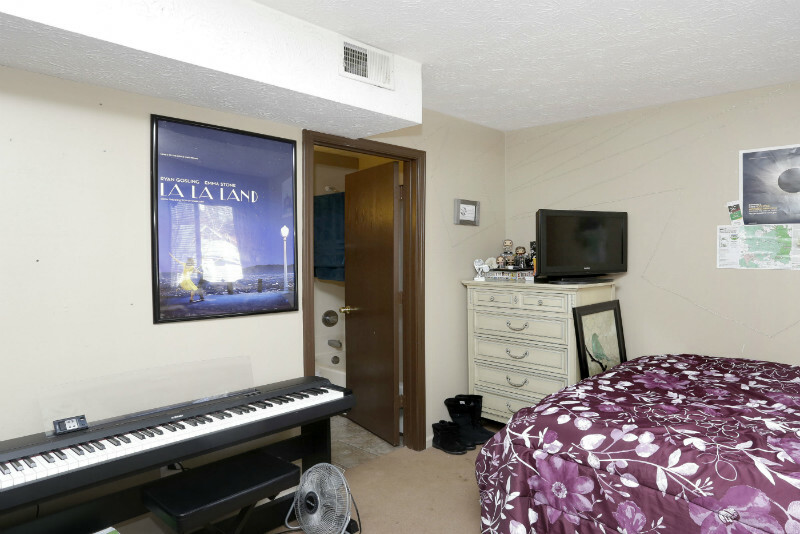 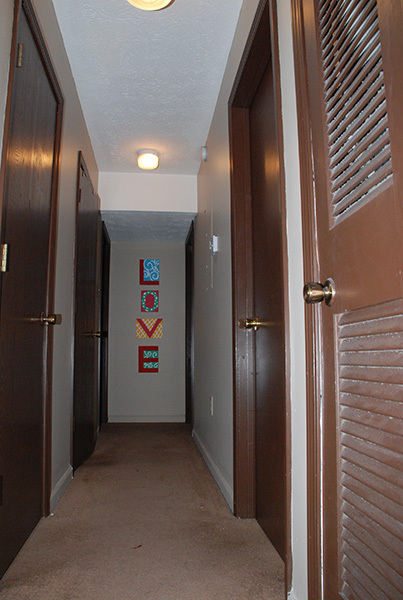 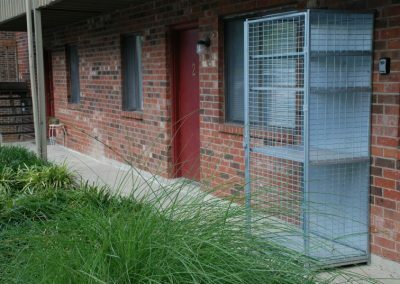 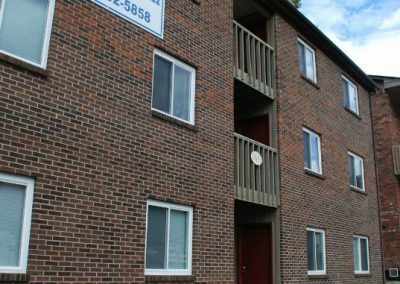 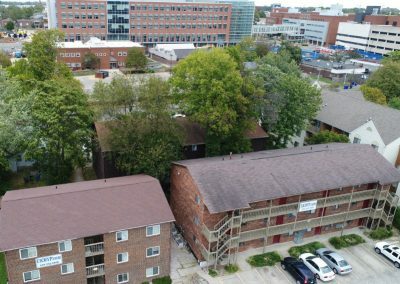 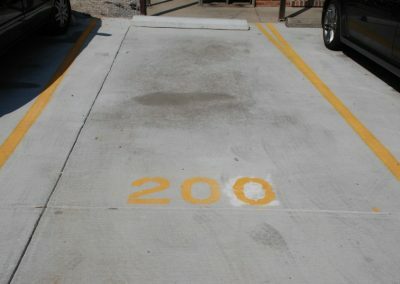 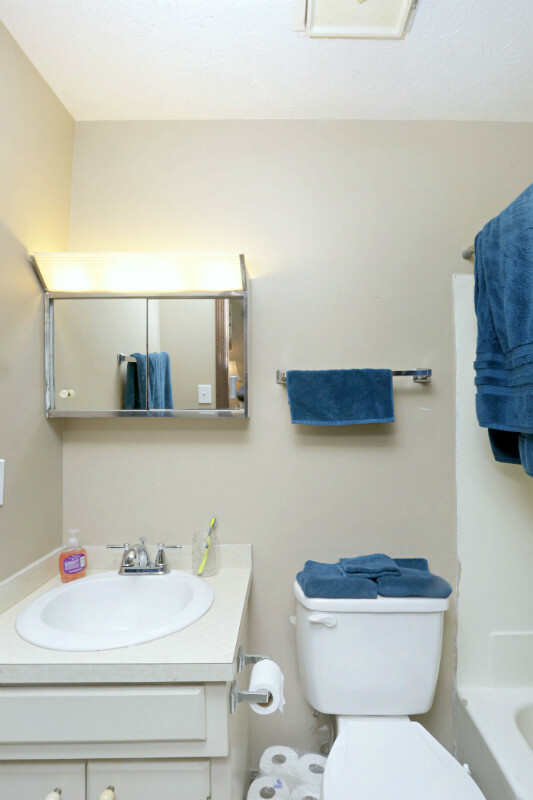 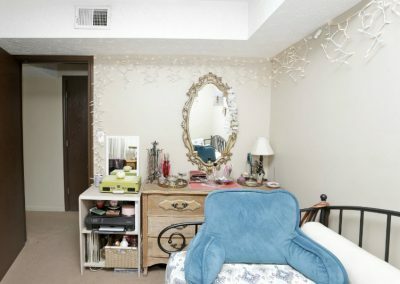 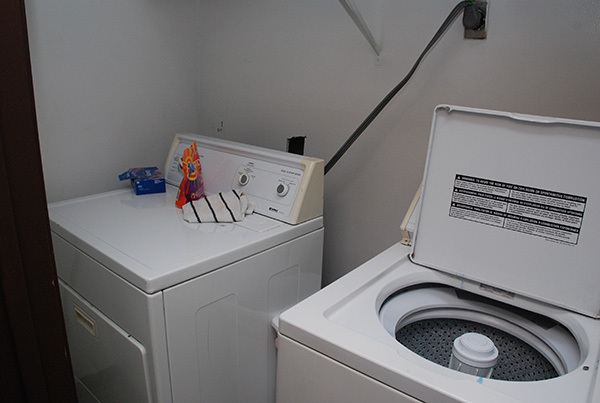 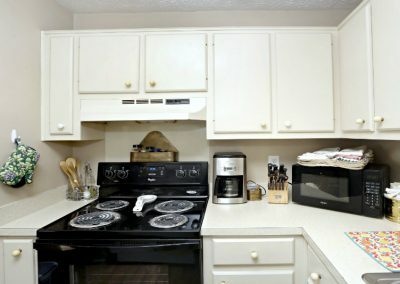 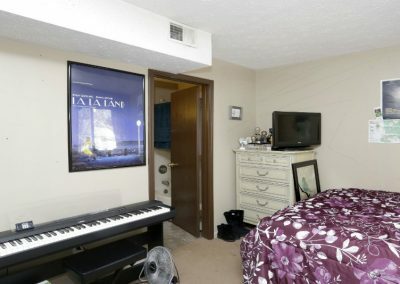 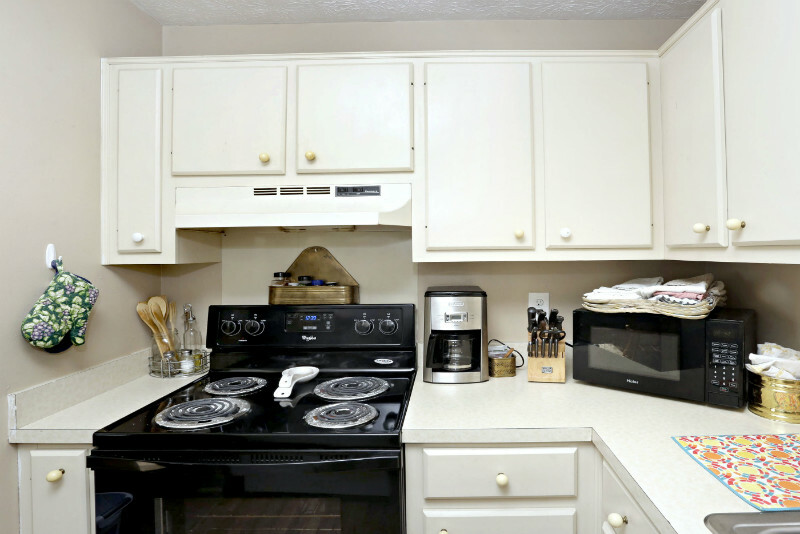 Features that makes this building appealing when compared to 140 Gazette is that there are washer / dryer hook ups within each apartment and there are two full bathrooms.